WeatherTech Roofing covers most of the East Midlands. Based in Mansfield we specialise in the following roofing products and services. 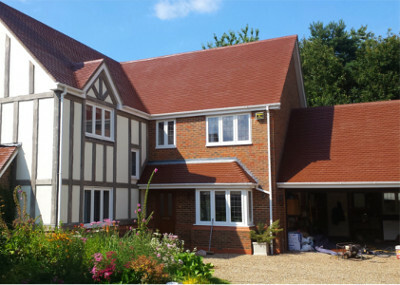 Roof covering and colouring with a non stick product mixed in, which is an alternative to a full roof replacement. 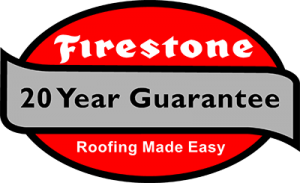 Firestone Rubber Flat roofing. 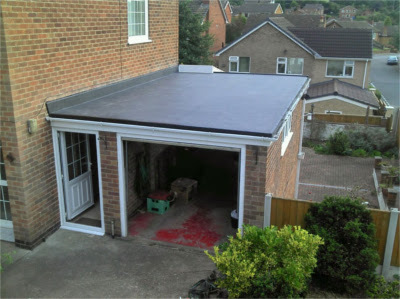 A Flat roof system that can cover without any seams. Has a 20 year guarantee and a life expectancy of over 50 years. 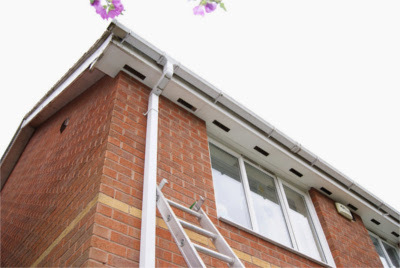 Soffit & Fascia replacement including bargeboards and guttering, with PVC ue products that have a 20 year guarantee. Concrete gutter replacement (Finlock gutters) with new reconstruction with PVC ue products and gutters. WeatherTech roofing also strip and recover tile and slate pitched roofs to a very high standard. In addition we also provided and fit windows, doors and conservatories. Dear Scott I would like to say a real big thank you on behalf of myself and husband for the excellent job you and your workers made of our soffits and fascias, we are more than satisfied with the quality and finished product. Excellent service and our roof now looks beautiful again! We wouldn't hesitate to employ again for other roofing jobs and will recommend Weather-Tech Roofing to our friends. Quality work, took photos of progress. Will be using them again at some point in the future. Highly recommended.